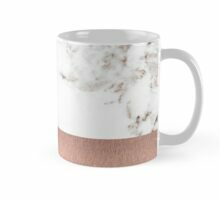 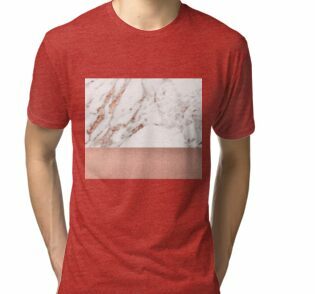 Unser meistverkaufter roségoldener Marmor, jetzt mit Roségold-Folie. 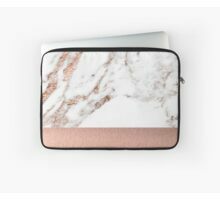 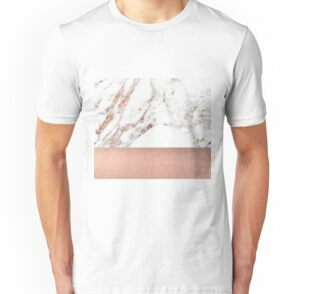 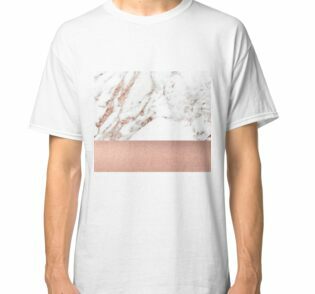 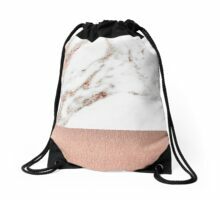 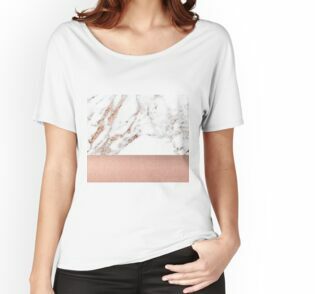 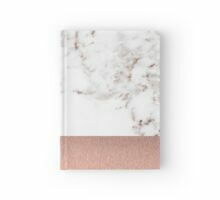 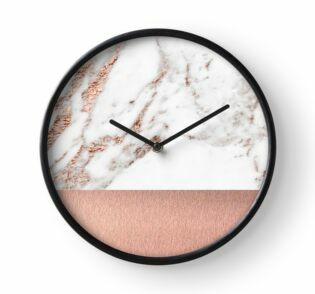 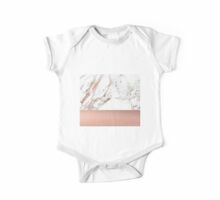 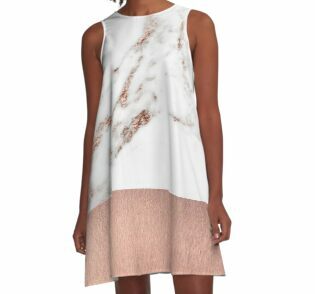 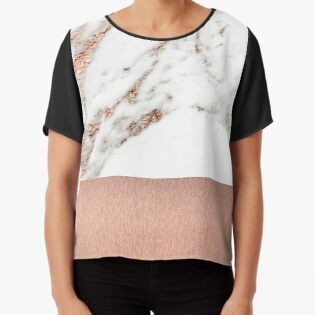 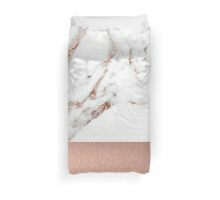 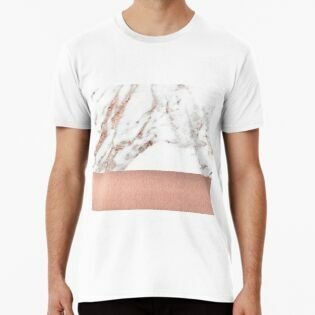 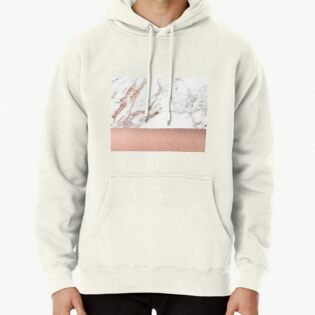 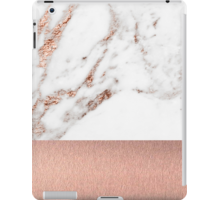 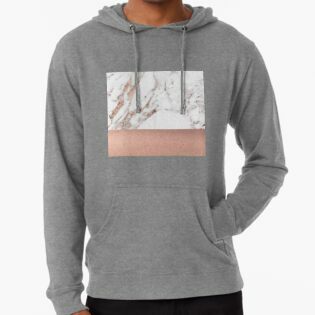 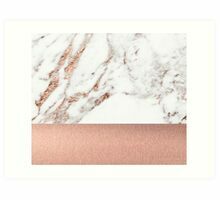 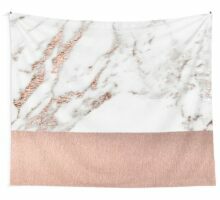 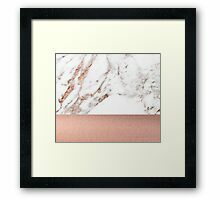 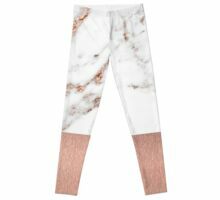 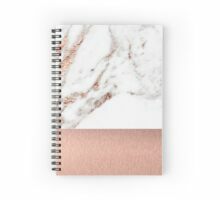 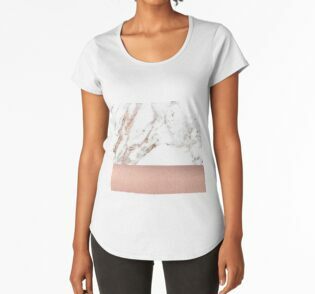 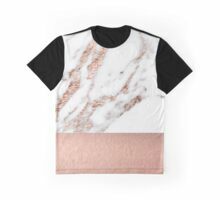 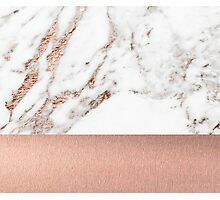 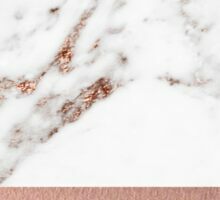 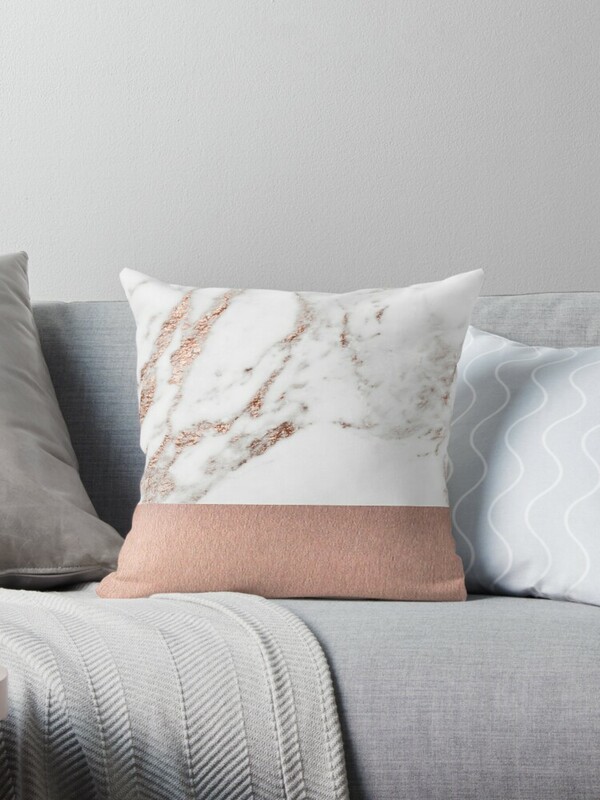 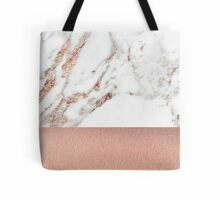 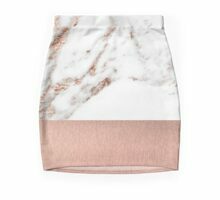 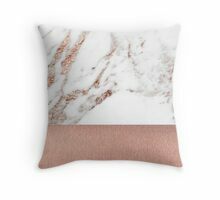 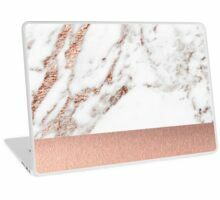 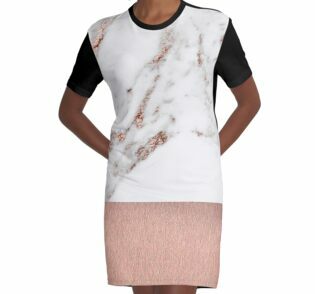 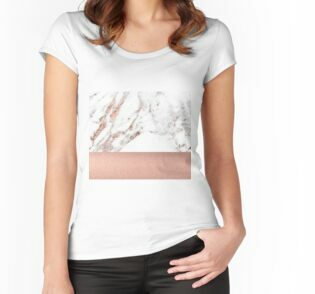 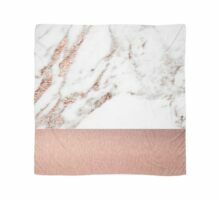 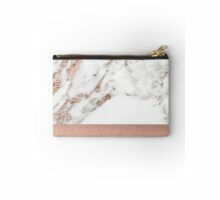 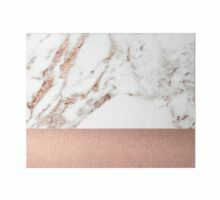 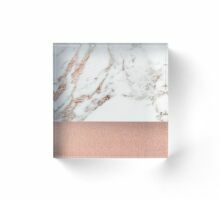 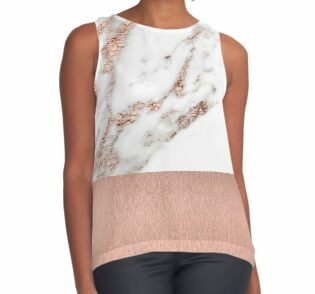 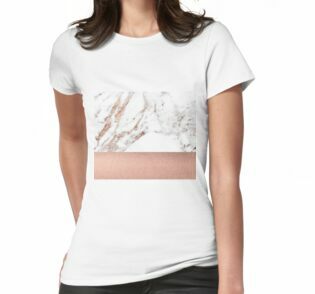 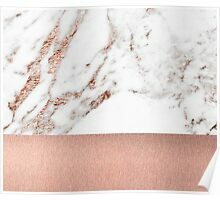 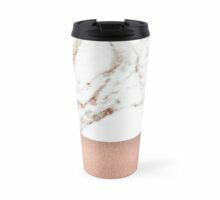 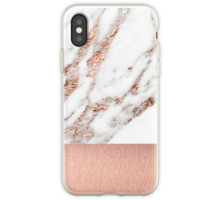 Our best-selling rose gold veined marble, now with added rose gold foil. 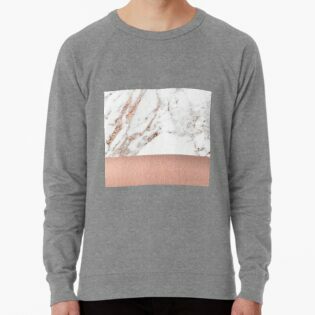 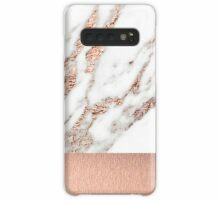 Ordered the “Rose gold marble and foil” phone case from ‘Peggieprints’ for my samsung S6 and frankly its the worst quality print I’ve ever seen. 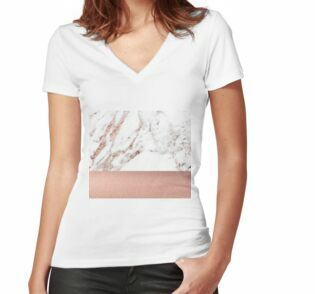 Pixelated and poor quality print, nothing like the image advertised here. 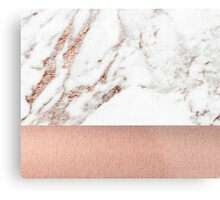 I would avoid at all costs. 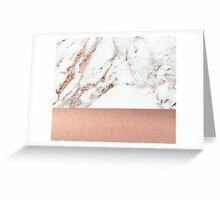 Also there is no foiling or foil work as the title suggests, just a blurry printed jpeg basically. 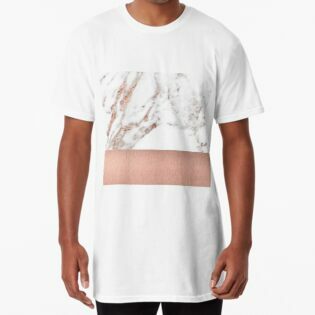 Very poor quality for the money.